Today hundreds of thousands of ordinary Venezuelans are streaming through the streets of the capital, waving flags and holding up images of Chávez. It was sometimes his style, his willingness to poke fun and provoke the United States, but mostly it was his actions. Sure, the array of social programs he started was an idiosyncratic mess. But health clinics opened in poor neighbors, low cost food stores provided basic necessities, land reform lurched forward, education expanded, and poor communities got involved in starting businesses and running their own neighborhood councils. 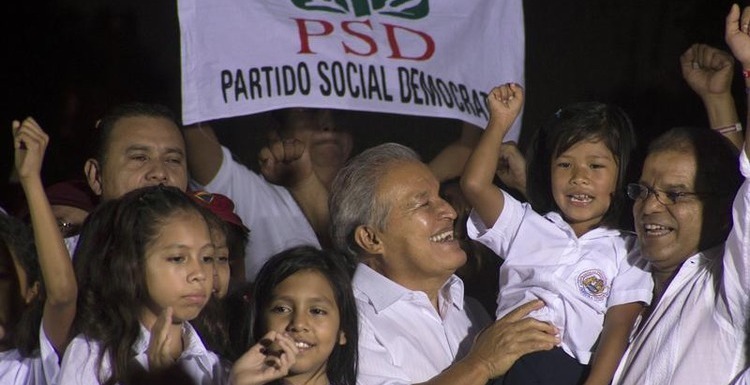 Chávez made a positive difference in the lives of the poor. Elite Venezuelans had little but contempt for Chávez. Their views dominated the U.S. media, what some have called the 80-20 phenomenon where the top 20 percent in the U.S. talk solely with the top 20 percent in less developed nations. Many U.S. reporters repeated uncritically the distortions and untruths offered up by the well-off Venezuelans who just could not abide Chávez. Often viciously racist, the Venezuelan elite despised Chávez as an uppity upstart. Chávez gleefully returned their contempt, outdoing himself in coming up with novel slurs for the oligarchy. And ordinary people just loved it, electing him over and over again. So it is over, and no one can predict what will come next. 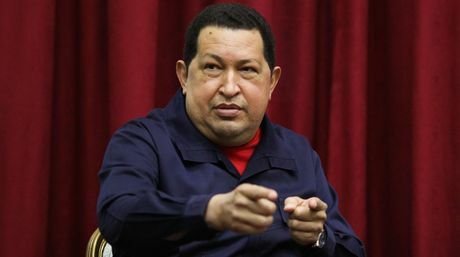 Chávez will bring out the devil in people no more.